IPOPI is pleased to announce the launch of IPOPI TV, a brand new online tool for the PID community! 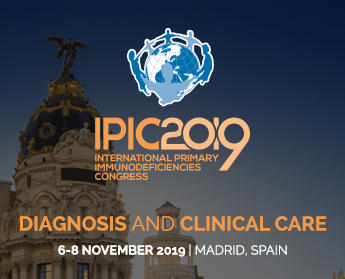 You can now find all IPOPI’s video content including patient testimonials, physician interviews and clinical management lectures on primary immunodeficiencies. The videos have been categorized in dedicated sections on Access to care, Diagnosis, Quality of life and Clinical Management. To celebrate the launch of IPOPI TV we are releasing today the recording of Prof Alain Fischer keynote address at IPIC2015 held in Budapest – click here to watch it now. Make sure to stay tuned on IPOPI TV to catch PID video posts from IPOPI, its National Member Organisations and stakeholders! IPOPI TV is supported by Baxalta.